I adore haiku. 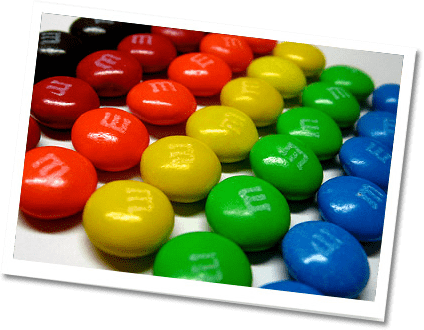 Writing them is, to me, like eating m&m’s—a sweet treat that provides instant energy. Haiku are three-line poems with a strict syllable count—5 syllables in the first line, 7 in the second, and 5 in the third. They’re a great exercise for writers, because they demand concise descriptive thoughts. If you’ve never attempted writing haiku before, why not try it? If you’d like, create a user profile for yourself at Absolute Write and click here to visit their forum to join the Chain, chain, chain, chain of haiku fools—one of my favorite hangouts. says the gin to the vermouth. I’ll be swan, you Gulliver. bathe my skin in milk. What to find in your dark bones? the hush of red silk midair. pour nectar truths or falsehoods. Whose cold floor is it? Snow Queen picks her pawn. and when you catch it, sit down. in the dark, dark woods. crown drips in her eyes. three quatrains about love’s death. last seen in the hall.